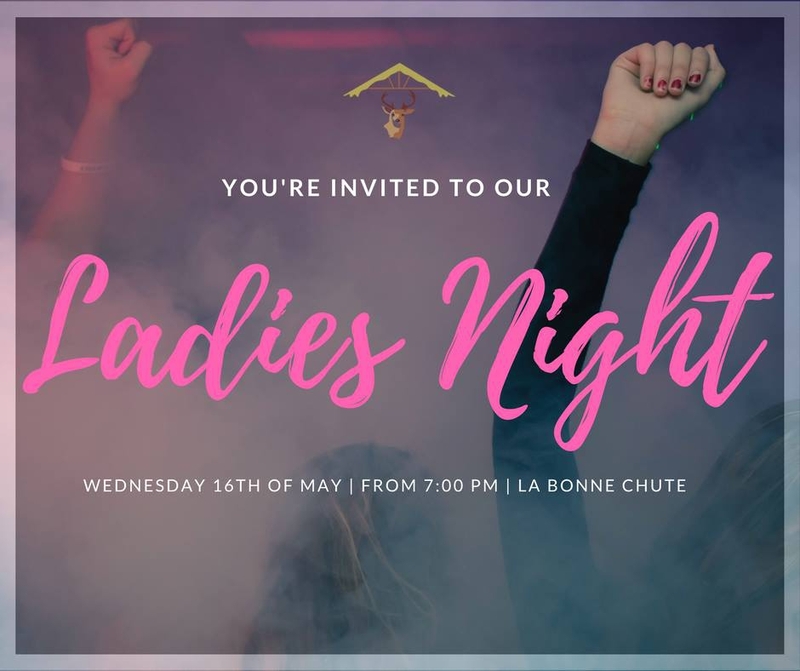 We will be hosting another Ladies Night on the 16th of May. It's the perfect opportunity to gather your girlfriends for a mid-week catchup. You can relax in one of our cosy corners or hit the bar to meet other friendly faces. We will also have a special snacks platter available for just Rs200. Wedding Reception Mauritius, Sports Bars Mauritius, Rugby Mauritius, Wedding Venues Mauritius, Seafood Restaurant Mauritius, Dinner in Mauritius, Mauritius Nightlife, Weddings Mauritius, Places to Visit in Mauritius, Restaurants in Mauritius, Restaurants Mauritius, Mauritius Restaurants, Planning a Wedding, Mauritius Restaurant, Restaurants ile Maurice, Restaurants MU & Things to do in Mauritius.